We lease tanks in most of our service area. We primarily lease 250 gallon tanks; the tank rental is $60.00 per year and includes the regulator, pigtail, and blocks. The rental fee is waived for the first year and includes the tank’s accessory parts. 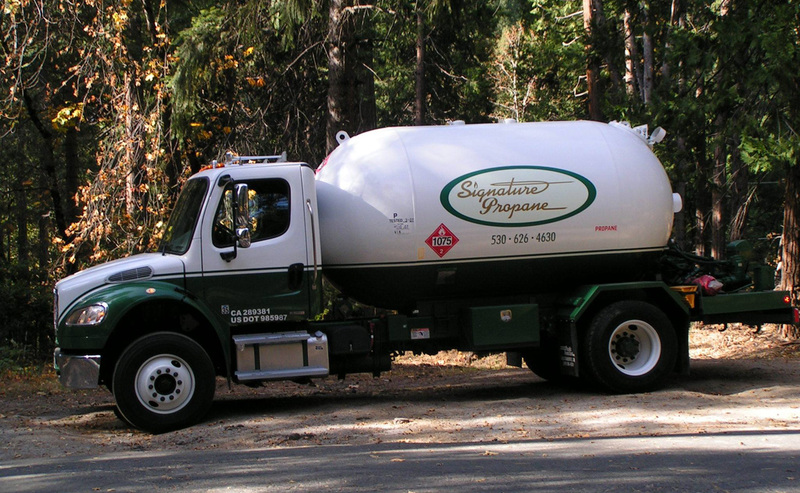 At the time of tank rental you will become a routed customer, and we will tailor your delivery schedule according to your household’s propane usage. Your delivery schedule will also follow the seasons; as most customers use very little propane in the summer, and more in colder months. Please contact us for more information on leasing a tank. 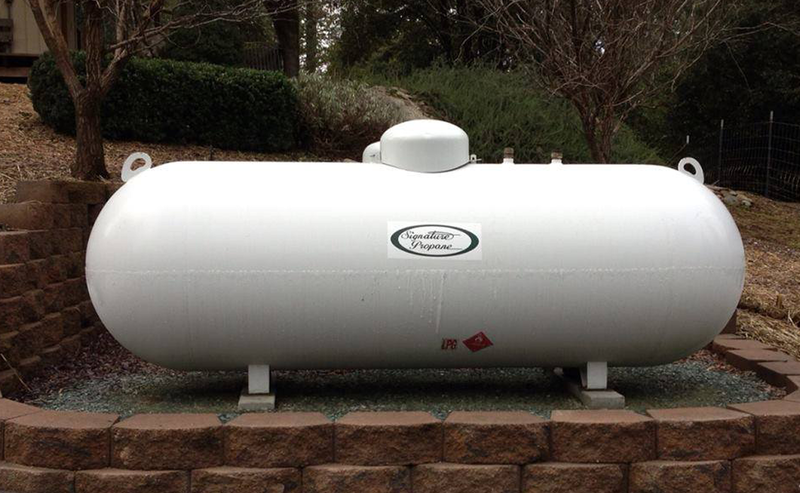 Signature Propane sells 125 gallon, 250 gallon, and 500 gallon tanks. If you are interested in purchasing a tank please contact our office for pricing and details. We will be happy to help you. The accessories required for propane tanks are; Integral Twin Stage Regulator OR a First and Second Stage regulator system, Pigtail, and Blocks. You do not need to purchase blocks if you have a cement pad poured, nor do you need to purchase the Regulator (s) or Pigtail if you already own these, however we do have them available for purchase if you need them. On the day we set your tank we will also fill it at our current rate, we fill to approximately 80% in the hotter months and 86% in cooler months. Propane prices are generally lowest in August. After we set and fill your new tank you are not under contract with us. There is no fee to deliver and set your new tank as long as the access is good and there are no extenuating circumstances. © 2019 Signature Propane. All rights reserved. Design by G4 Design House.